The glory that is the Vancouver Winter Olympics continues this week. What makes these Games even more glorious is that this marks the first year in which recycled metals were used to create the Olympic medals. Since our fine jewelry is made with recycled precious metals, this news made me very happy, because ecology makes us all winners. For more information, please read the ScientificAmerican.com blog post here. 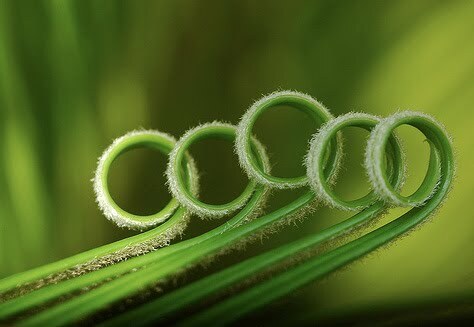 Inventive nature photography by David Lev. valentine's day gift guide 2. Isn't this a sweet silhouette? 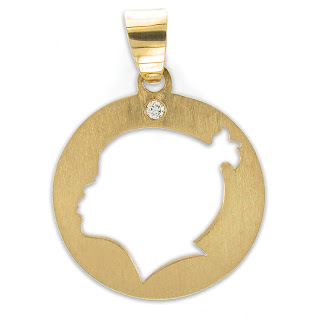 The Examiner.com featured our 18kt gold silhouette pendant with a diamond accent as part of their annual Valentine's Day Gift Guide. Using a photograph that you provide, these silhouettes are individually drawn and then hand-cut with a tiny jeweler's saw We just finished a sterling silver and diamond silhouette pendant of a beloved family dog that I will be posting a photo of soon! Thank you very much to the Oakland Style Examiner, Kasey Ellison! To read the entire story, please click here. UPDATE: Uncle Beefy of the deliciously delightful design blog, The Bedlam of Uncle Beefy wrote about our custom silhouette pendants also. Please take a look at his post here! 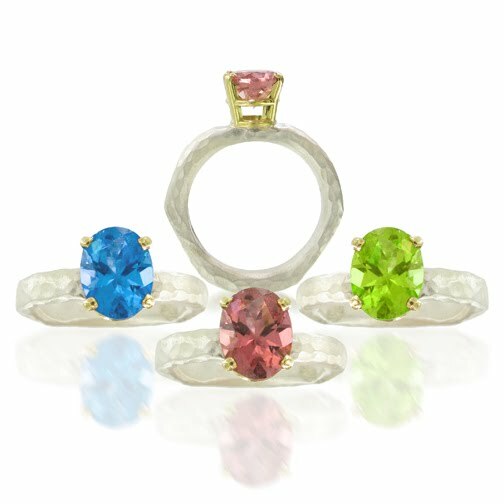 Fashion editor, Catherine Dayrit recently wrote about our beautiful 18kt gold/fine silver pink tourmaline ring in the 10x blog. Featured as part of the National Jeweler’s 2010 Valentine’s Day Gift Guide, we agree wholeheartedly that this ring is a perfect choice for your sweetheart ... or for you! The ring is from the seventynine47 collection by Vicente Agor and is also available in a stunning Swiss blue topaz or glorious peridot shown above. The name of the collection, “seventynine47” is derived from the atomic element numbers for gold and silver. (Remember that from the periodic table in chemistry class?) Read the 10x blog post in its entirety here. Thank you Catherine!